PAINFUL PRIDE was formed in 1983 in the underground metal scene of Sweden. Until 1987 where they band split up, they recorded few tunes that were never released, and from that moment and on, they got together occasionally just for some gigs (1988, 1999) since there was a fan-base from those who new them. In 2009, PAINFUL PRIDE decided to record some more demos again and in 2013 they returned in full-force with their best line-up to date and the decision to record (at last!) their first album. 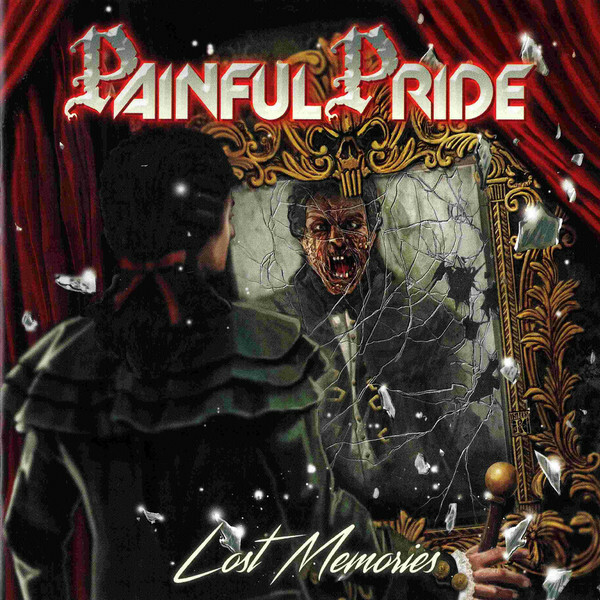 Decades in the making, “Lost Memories” is the first album of PAINFUL PRIDE, the best hidden secret of Swedish Hard Rock / Heavy Metal that is finally revealed! “Lost Memories” is the soundtrack of lifetime memories, passion, dreams and nostalgia. Highly recommended for fans of EUROPE, DEF LEPPARD, PRAYING MANTIS and RAINBOW.